Do you embark on transatlantic journeys to capture portals, identify with The Enlightened or Resistance, and destroy links for keys? If so, then you are probably an Ingress player. The augmented reality game, a product of Google’s Niantic Labs, has not seen a major update since February, but the developers have not forgotten about its many devotees. 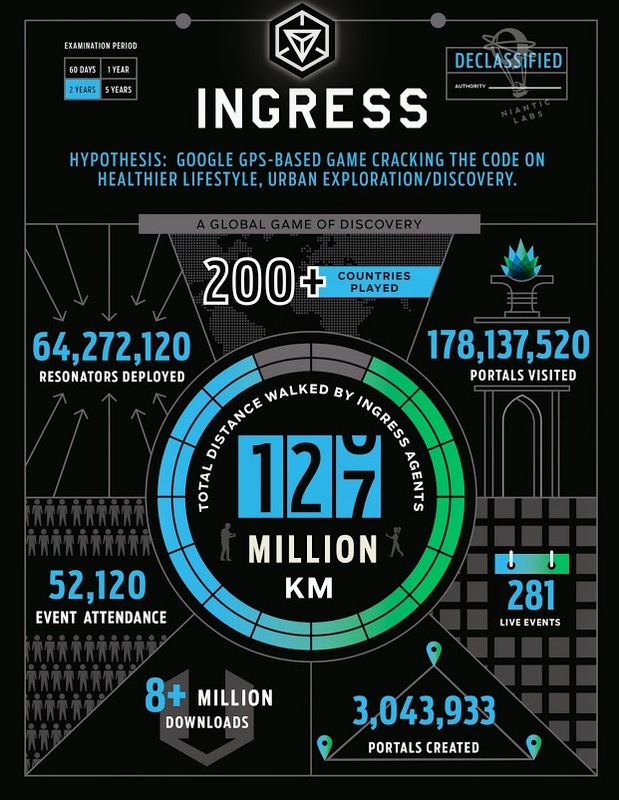 In celebration of Ingress’s 2-year anniversary, they have detailed a few fascinating statistics in an infographic and are starting a new monthly event series for beginning players. According to Niantic Labs, Ingress players – Agents, as they are known – travel a whole lot. A collective 78,000,000 miles have been covered playing the game, which is quite a few circumnavigations. More than anything, though, Agents are extraordinarily enthusiastic – more than 52,000 of them have attended live events in 281 cities. To keep the momentum going, Niantic Labs has launched Ingress First Saturday. A coordinated series of in-person get-together, it aims to familiarize new players with the game’s many intricacies. The first such meetup kicked off last November, and the next is scheduled for December 6. 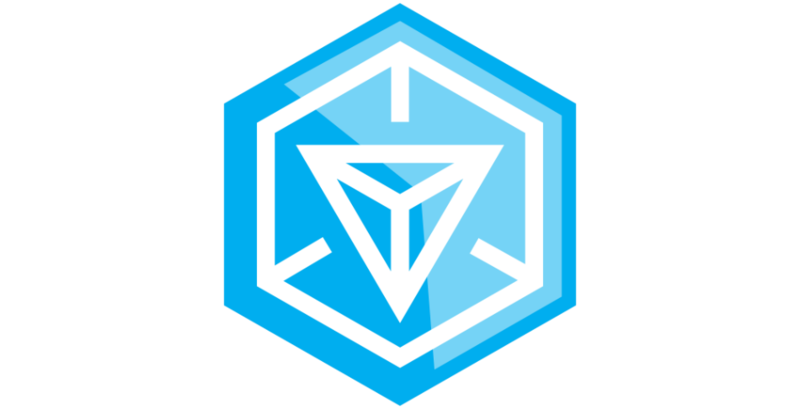 If you were not already a player, but the prospect of hunting virtual objects with augmented reality excites you, Ingress is free on Google Play. The list of cities hosting Ingress First Saturday events is available for perusal here.